XCEL is the newest form of competitive gymnastics – established as a national sport in 2013. For newcomers, there is no seemingly obvious difference between the XCEL and Artistic agendas; however, the two vary in a few ways. We think those interested in enrolling their students in a competitive, artistic based program should be informed and understanding of the divergence between the two before taking on the commitment. Here’s what you need to know: Artistic team members are generally those who have dedicated their entire lives to the gym, often ignoring opportunities with other extracurricular activities in order to train. 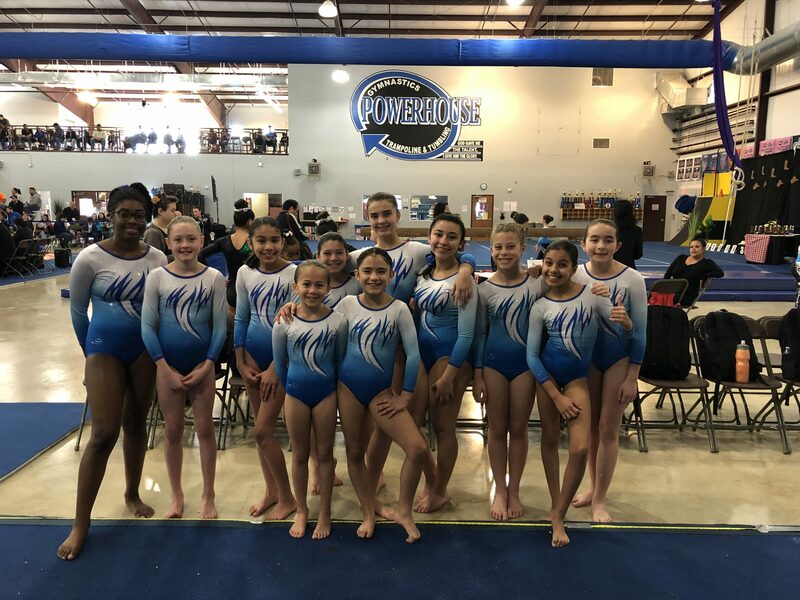 These are the very serious athletes with the long-lasting hopes they’ll be invited to join Junior Olympic competitive teams and so on. 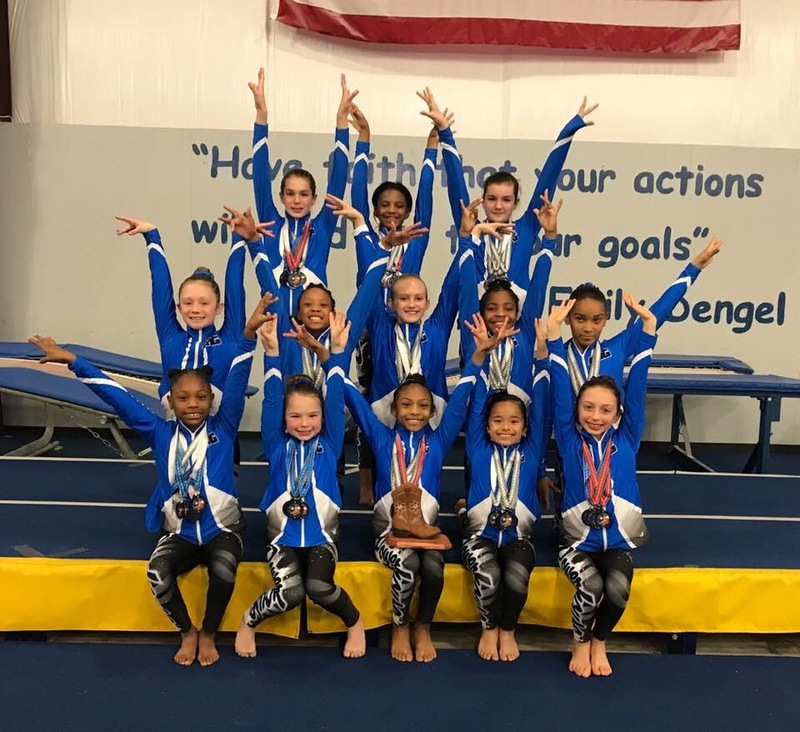 XCEL gymnastics is a more relaxed, less demanding program created for those who want to do gymnastics while simultaneously participating in other sports or activities. With this separate program you don’t even have to compete in all four areas if one or more events doesn’t interest you, which we think is awesome. Not only is this program rapidly growing in popularity but Powerhouse now has some of the best XCEL teams in the state and we’re only getting bigger and better. 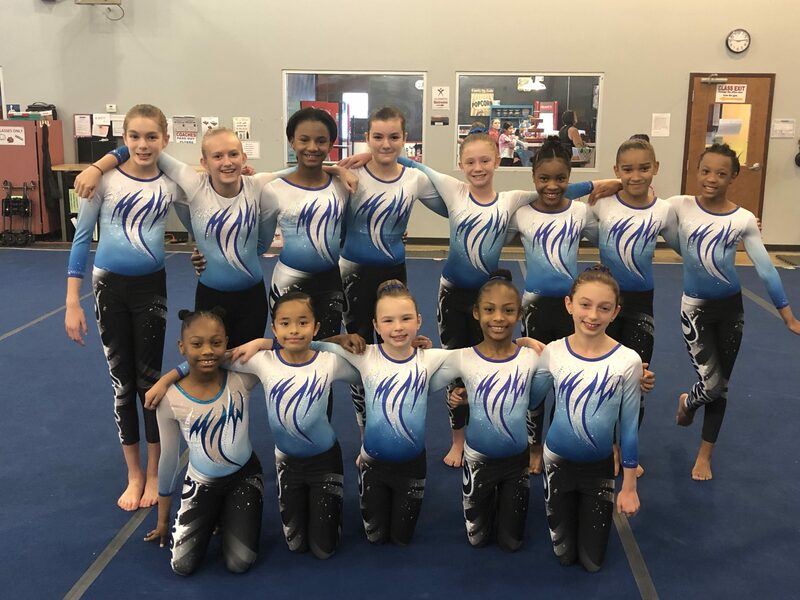 If you or someone you know is interested in the competitive world of artistic gymnastics BUT has pre-existing obligations/commitments, or you simply got started a little late in the gymnastics game, have no fear, XCEL is here.